BISD Communications Specialist is using Smore newsletters to spread the word online. Welcome to The Weekly Warrior! 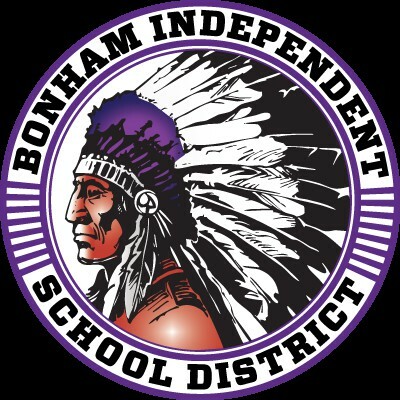 Learn about all of the weekly events happening in Bonham ISD for the Week of March 31st!